Why a grammar glossary is needed? I remember when my love for grammar had only started to grow, I wanted a book that had all grammatical and linguistic terms. 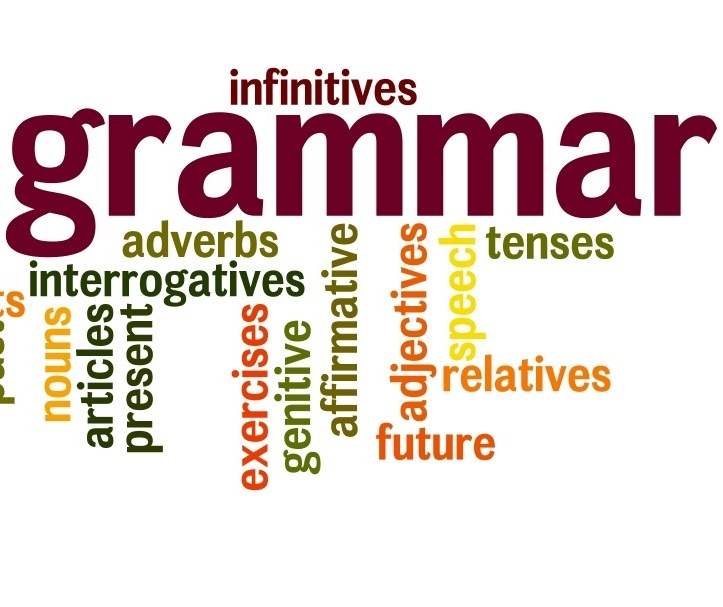 In today’s world that is more inclined online, I’m adding this section on grammar glossary, which you will find very helpful, especially if you think your understanding of linguistic terms is rusting. You may find some very simple terms such as adjectives, but my focus is mainly on bringing across difficult terms such as adjectival; have examples with each term and cross-references, wherever possible. You’ll find this section very useful no matter if you’re a native speaker exploring the language, an English-as-a-second-language (ESL) student, or a grammar stickler like me. It is so good to see a website that gives you interesting facts about language. I love the way you write because you don’t write about common English stuff, which is great. Keep writing!